Electrical and PCB packages provide a range of electrical system design functionality to meet the needs of engineering professionals. All project design data is synchronized in real time, bidirectionally between schematics and the 3D model within a collaborative environment. We deliver unprecedented solutions from training to engineering services to help you complete your electronics projects. Combine the electrical schematic functionality of SOLIDWORKS Electrical Schematic with the 3D modeling capabilities of SOLIDWORKS Electrical 3D and do it all in one powerful, easy-to-use package. SOLIDWORKS Electrical Professional is ideally suited for the user that supports both the electrical and mechanical design integration. A powerful, stress-free, easy-to-use single user schematic design tool helps rapid development of embedded electrical systems for equipment and other products. Built-in and web-enabled libraries of symbols and manufacturer part information provide common re-usable materials optimizing design re-use. You can streamline and simplify an array of tedious design tasks, from terminal block to contact cross reference assignments, with our automated design and management tools. Integrate electrical schematic design data with the SOLIDWORKS 3D model of a machine or other product—bidirectionally and in real time. 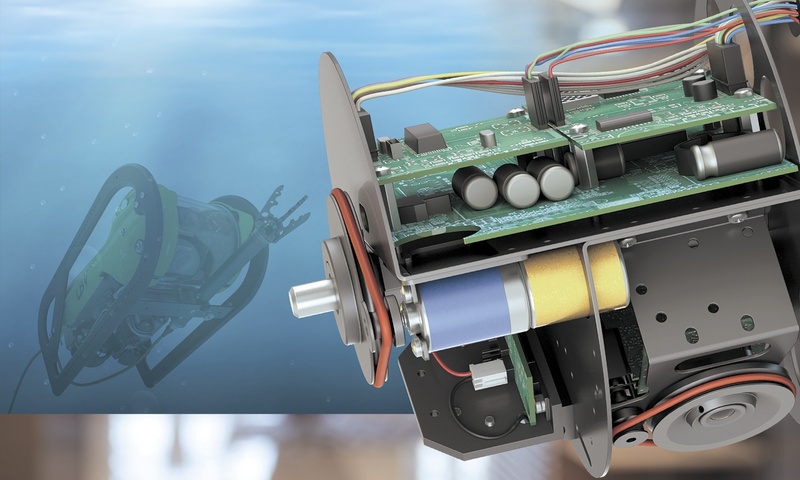 SOLIDWORKS Electrical 3D enables you to place electrical components and use advanced SOLIDWORKS routing technology to automatically interconnect electrical design elements within the 3D model. Determine optimal lengths for wires, cables, and harnesses, all while maintaining design and bill of materials (BOM) synchronization between electrical and mechanical designs. 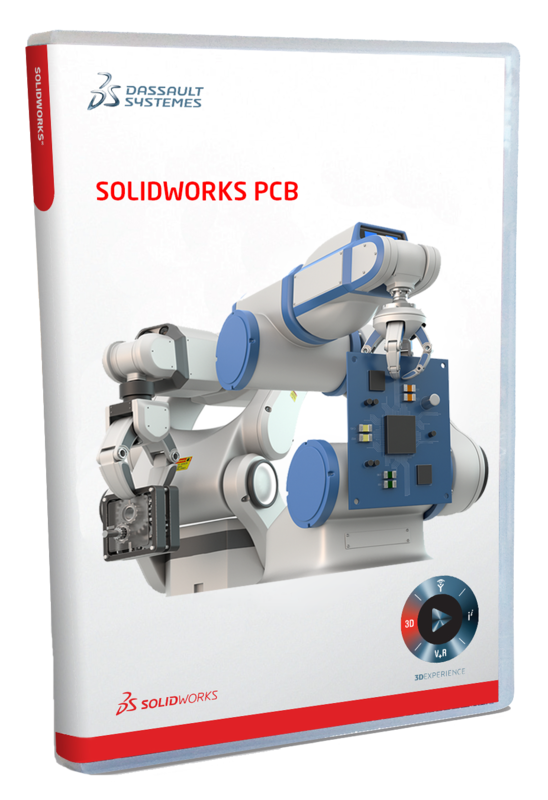 With SOLIDWORKS PCB, powered by Altium, you get the best of both worlds – a powerful PCB design tool and an intelligent set of collaboration features engineered specifically for SOLIDWORKS collaboration. Working together with your mechanical design team has never been easier with a managed ECO change process and distinct workflows to keep you most productive. 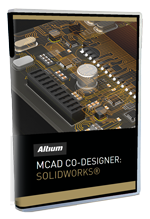 The MCAD Co-Designer extension for Altium Designer takes the guesswork out of your design collaboration process, providing a managed environment for design revisions between Altium Designer and your mechanical environment in SOLIDWORKS. Easily link design data and share critical elements between your electrical and mechanical design teams. E³.series is a Windows-based, modular, scalable and easy-to-learn system for engineering design of wiring, harnesses, cable assemblies, control panels, hydraulics and pneumatics. Together with SOLIDWORKS Premium Routing tools, E³.series by Zuken is a complete solution for the design engineer from design concept through physical realization and manufacturing output. 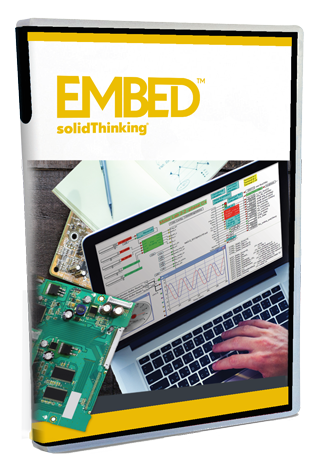 Altair Embed (formerly solidThinking Embed) is a visual environment for model based development of embedded systems. Its highly efficient diagram-to-code capability shortens the development time and increases product quality. With solidThinking Embed, you can quickly develop virtual prototypes of any dynamic system. Models are built by simply sliding blocks into the work area and wiring them together with the mouse. Learn how to optimize your drawings and designs for manufacturability. Topics include adding a cabinet, inserting components in the cabinet, propagating 2D changes to 3D, routing wires and cables and more. Browse SOLIDWORKS Electrical technical videos, white papers, a sample output report and more. View a SOLIDWORKS Electrical product matrix to compare solutions. Learn techniques to help you get through your toughest engineering challenges. Questions? Contact us at info@alignex.com or call 866-378-6829. Alignex is the Upper Midwest's premier provider of consulting services, training and design software to the mechanical engineering industry. Subscribe to our technical blog for the latest tech tips and updates. © 2019 Alignex All Rights Reserved.